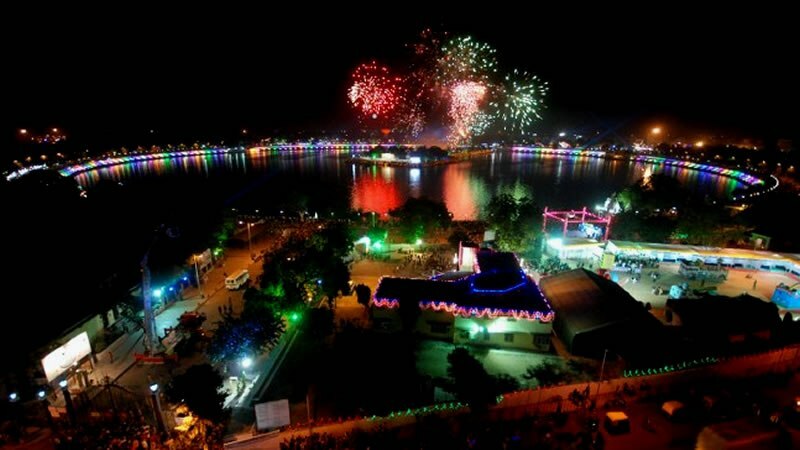 The Ahmedabad Municipal Corporation (AMC) has shared the details of upcoming Kankaria Carnival 2017 which is to be held during 25 December to 31 December at Kankaria Lake. 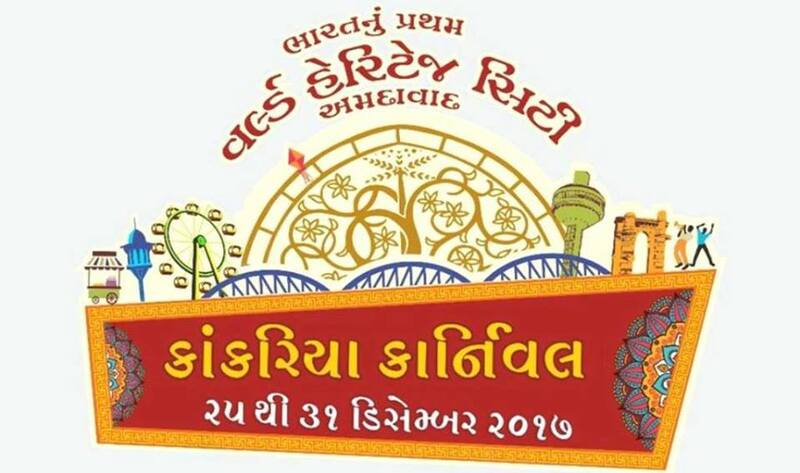 This year Kankaria Carnival will celebrate Ahmedabad’s World Heritage City status this time. 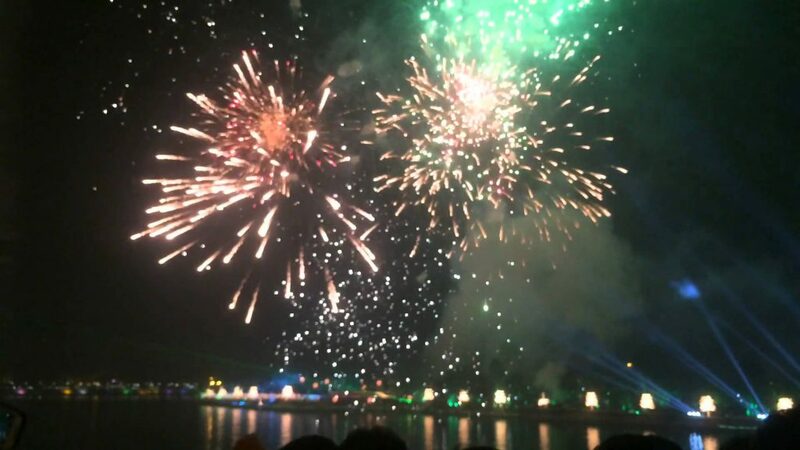 The celebration is grander with the festivities expanding to venues like Bhadra Plaza as well as the Sabarmati riverfront. The five-day celebrations will begin on December 25 and have several attractions for children as well as adults. 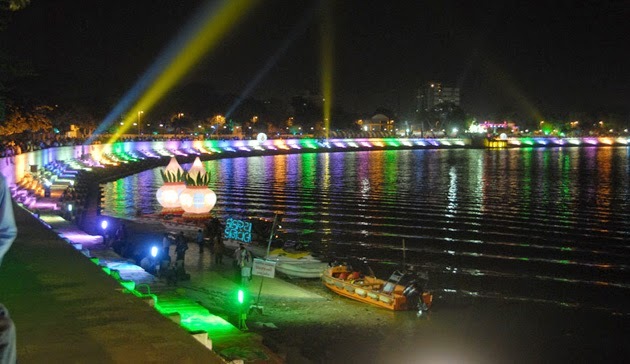 The Kankaria lake is the second largest in Ahmedabad, Gujarat. . It is located in the south-eastern part of the city, in the Maninagar area. 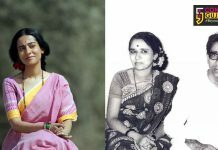 There will be a 70-minute audio visual performance under the theme ‘Ame Utsav Premi Amdavadi’ involving more than 125 artists. There is a corner for aeromodelling enthusiasts where unmanned helicopters, gliders, powered aero planes, quadcopter, hex copter, line control aero plane will be flown December 29 to December 31 at the football ground and Naginawadi according to our sources. A heritage mobile application will also be launched. The entrances will showcase the six centuries old city gates like Teen Darwaza and Dilli Darwaza. 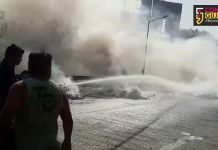 Several singers like Kinjal Dave, Farita Meer, Devang Patel, Sanjay Oza and Arvind Vegda will perform at the 5-day event.” There will be drama performances at Law Garden and Manek Chowk. Lecture series on heritage, skit performance on ‘Beti Bachao’ theme and yoga-aerobics events have also been planned. 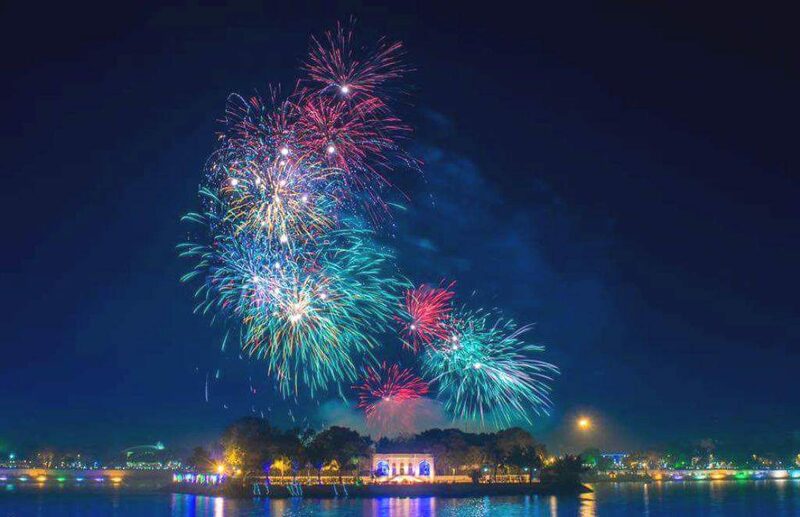 A lakefront is developed around it, which has many public attractions such as a zoo, toy train, kids city, tethered balloon ride, water rides, water park, food stalls, and entertainment facilities. The lakefront was revamped in 2008. 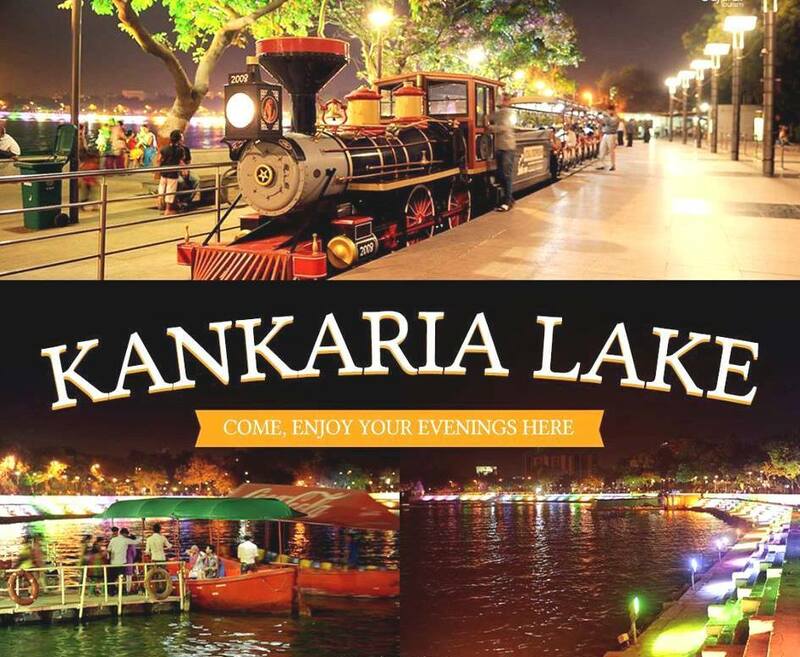 Kankaria Carnival is a week-long festival held here in the last week of December. Many cultural, art, and social activities are organised during the carnival. During this festival no tickets are needed for the entry in Kankaria, its free of cost till 31st December.